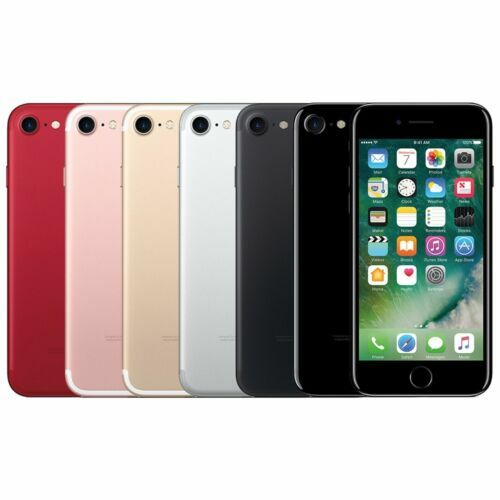 $798.0 Apple iPhone XR 128GB - All Colors! GSM & CDMA Unlocked!! Brand New! $289.68 Samsung Galaxy A50 SM-A505G/DS 64GB Dual Sim (FACTORY UNLOCKED) 25MP 6.4"
Buy: $99.95 LG G6 H872 32GB T-Mobile Locked 4G LTE Android Smartphone A++! !